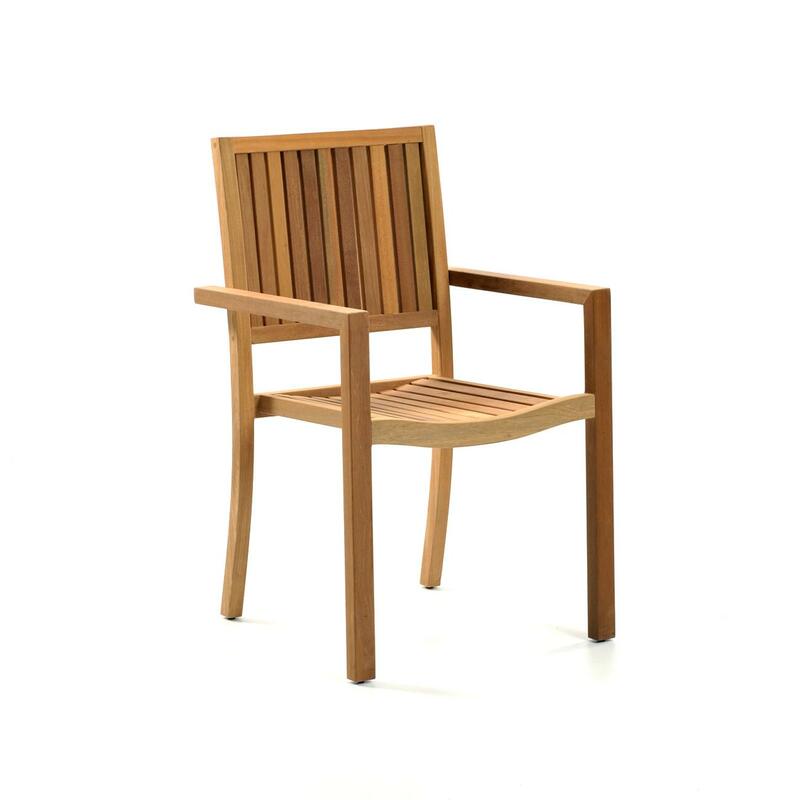 The Miami dining chair is, without a doubt, one of our most comfortable dining chairs. 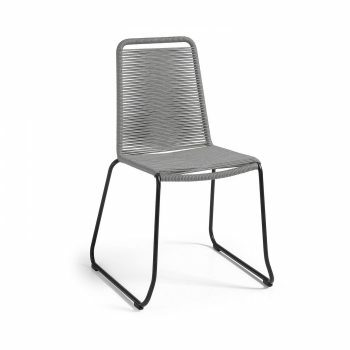 The curved seat and back rest, contours around your back for maximum support and comfort. 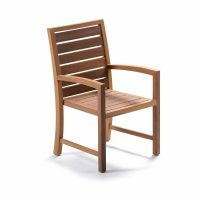 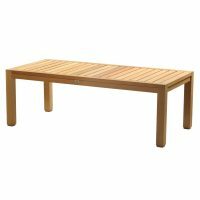 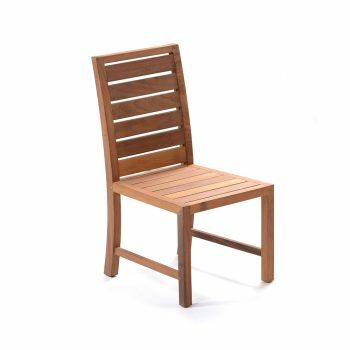 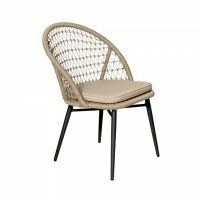 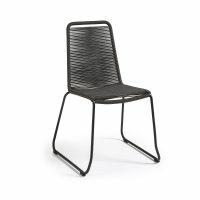 This chair exudes a sense of elegance, perfect for outdoor living and suitable for both commercial and domestic spaces.